SupportCenter Plus is a web-based customer support software that lets organizations effectively manage customer tickets, their account and contact information, the service contracts and in the process providing a superior customer experience. The solution also facilitates best-in-class integrations for enhanced customer support such as Salesforce CRM and Reporting and Analysis. Organizations can generate business critical insights into the customer support operations with the advanced analytics suite. 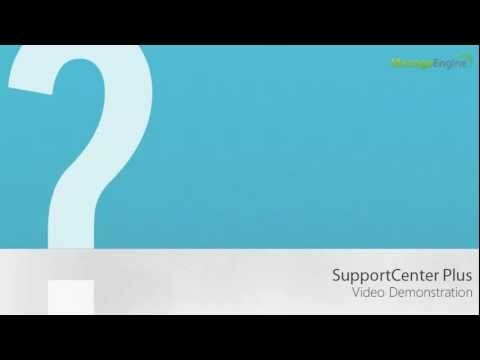 Here is the overview video which helps you get started with SupportCenter Plus. 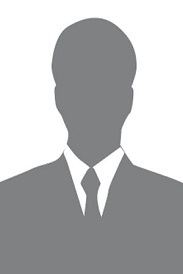 SupportCenter Plus is a web-based customer support software that lets organizations effectively manage customer tickets, contact information, service contracts and their accounts. Very easy to use and to admin the product, many feature and its a futuristic product that need to be use. very helpful. The product is a complete one and all what I need has on it, don't change folks, continu your hard working.